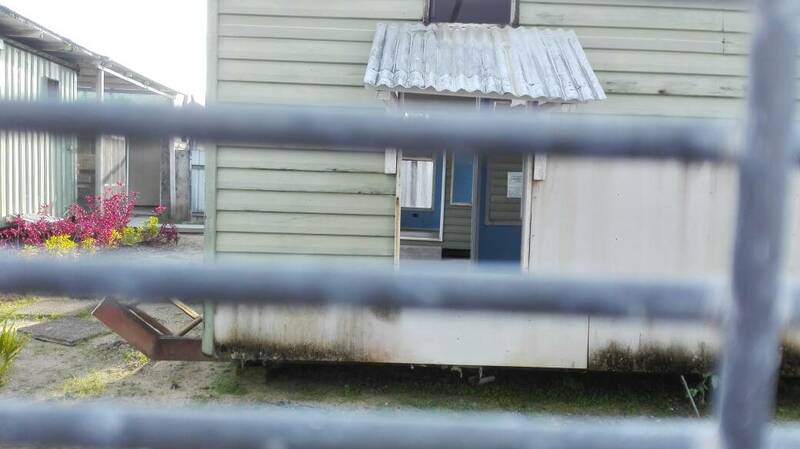 PNG Immigration and Australia’s Border Force are stepping up the pressure on Manus refugees and asylum seekers in an effort to force them out of the detention centre. 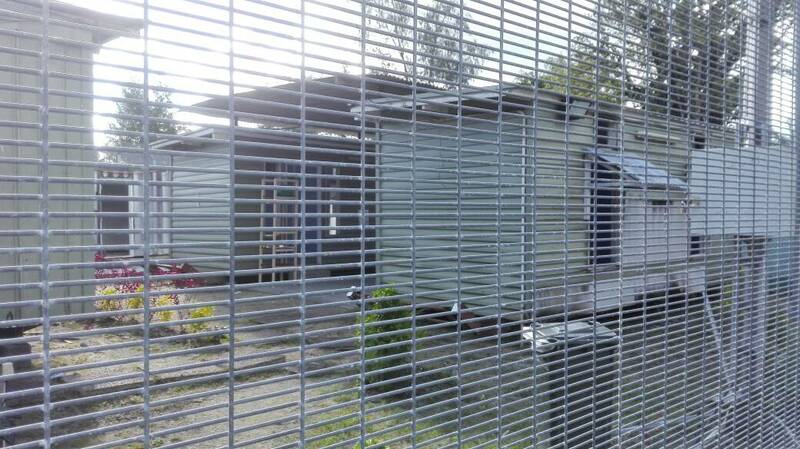 Detainees are being told that the detention centre will close on 31 October, but they have nowhere safe to go. Only a minority have been interviewed by US officials and none have been told if they have been accepted for resettlement in the US. In the last week of June, refugees who had been housed in Foxtrot moved into the disused IHMS building near Oscar Compound, which has about 10 rooms. They were warned to leave the buildings and on 29 June, PNG immigration began demolishing the building, forcing the people back to Foxtrot. Now there are moves to evict refugees who had moved out of Foxtrot to Charlie Compound (also near Oscar compound, see photo) three weeks ago. They are being told they have to leave Charlie compound or the power will be cut off this Friday, 7 July. The 10 refugees, from Myanmar, Afghanistan, and Pakistan, moved from Foxtrot when the intending closure was first announced. Charlie had been used as a classroom, but classes stopped as part of the moves to force people out of the detention centre. If they are forced out of Charlie they will be homeless. Border Force is trying to force people with positive refugee determinations to move to East Lorengau, outside the detention centre. But conditions there are no better – people are hungry, with no activities and no medical or mental health support. And they live under constant threat of attack. Besides the savage attacks outside, there have been robberies and break-ins even inside the guarded East Lorengau complex. But PNG immigration and Border Force are running out of time. 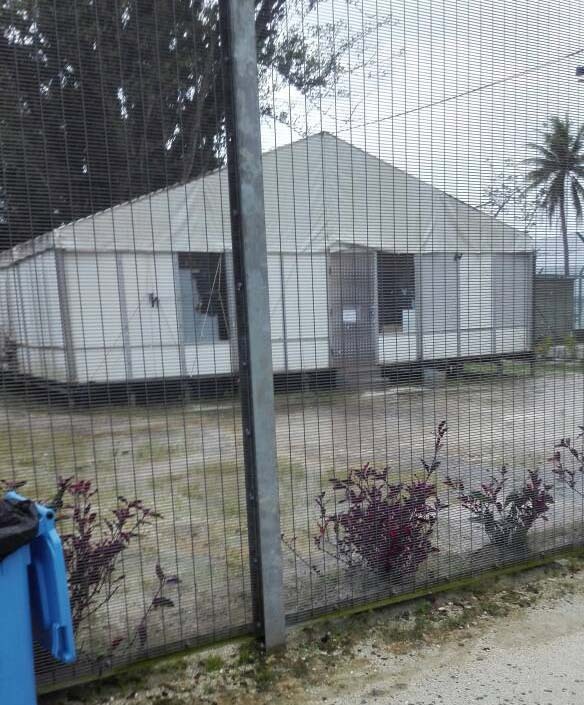 The current contract with Ferrovial to manage the detention centre finishes in October, but there are no safe resettlement plans for the people on Manus. The $70 million payout they recently won from the Australian government for their illegal imprisonment and physical and mental harm will not buy their future. Vigils calling for Manus and Nauru to be evacuated are being held around the country on 19 July, the four-year anniversary of Prime Minister Rudd’s declaration of the current version of offshore detention. In Sydney, the vigil will be at Hyde Park North at 6pm.